Welcome to our Product Builder software tool. Videx are a market leader in the supply and manufacture of door entry intercom systems and access control equipment. Our industry leading Product Builder enables you to create your own estimates and product information by following a simple step-by-step wizard. 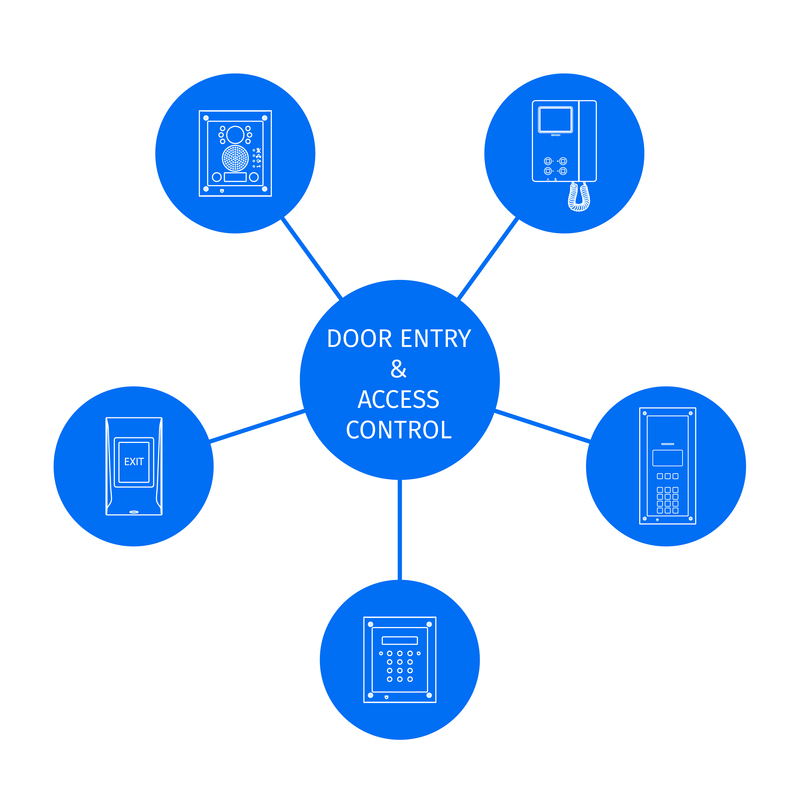 By using Product Builder, you can esily create door entry systems in any format and for multiple configurations. The tool allows you to choose the best options based on cost, complexity and functionality. On completion, the wizard provides a full parts list and prices as well as relevant datasheets and manuals. Estimates can be customised and carry a company logo and address details.